Home » Business Tips » What Improvements Are Needed in Marketing? In this article, we are going to discuss the areas of responsibility that require the most improvement on the part of CMOs and certified digital marketing agencies. 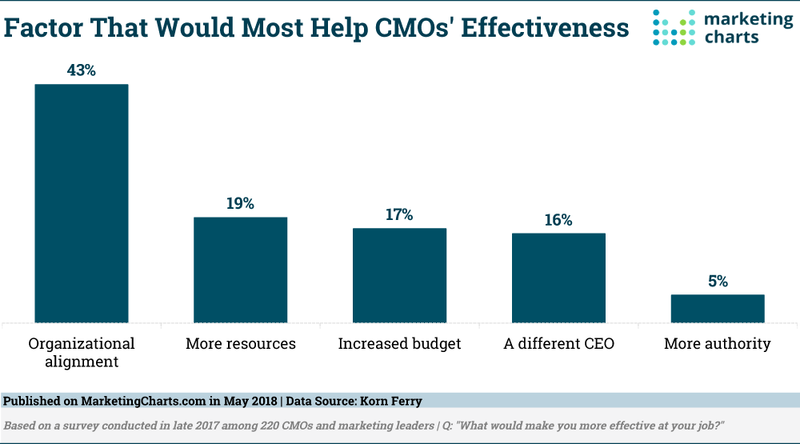 Korn Ferry recently surveyed 220 CMOs to gain their perspective on their role and the trends in marketing that are impacting their ability to function effectively. Viral Solutions recently celebrated its seventh year as a full-service digital marketing agency. The marketing team at Viral Solutions speaks with business owners and executives several times a day about their marketing needs. 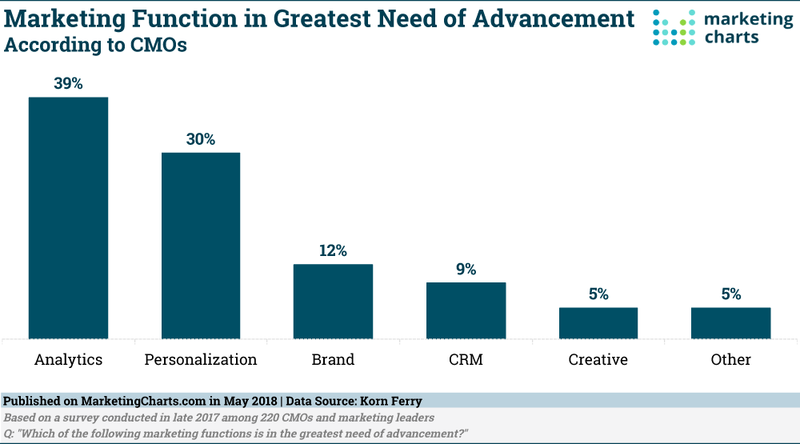 This survey of CMOs aligns with what we see and hear from prospective clients looking for a solution and current clients trying to wrap their heads around today’s marketing challenges. What are the most common areas needing improvement in marketing? Analytics and Personalization: 39% of surveyed CMOs stated that organizational use of data and analytics was immature and a difficult skill to find, and that they are trying to increase their use of analytics. Gathering data is not the problem—that’s the easy part. Knowing how to turn the data into actionable insights is what’s lacking. This is very problematic since decisions must be made on factual data. Furthermore, the need for the consumer to receive information that is personalized requires data to feed segmentation and positioning. 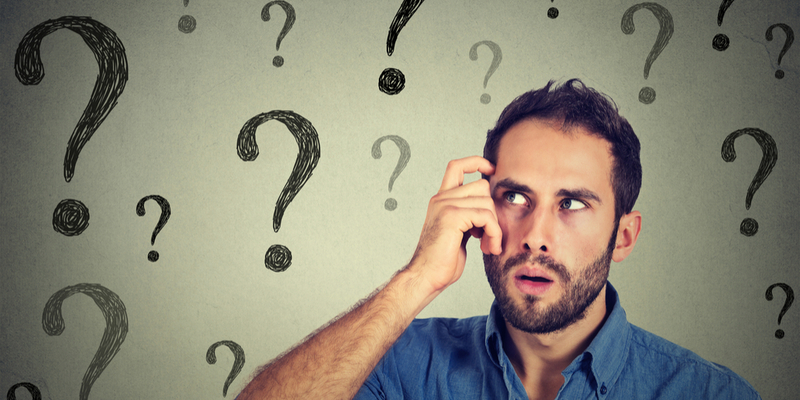 Are your marketing moves driven by gut feel, fact, or fear? Organizational Alignment: The relationship between CMO and CEO is critical to success. That relationship is the fuel to organizational alignment, just as the relationship between business owner and marketing team relies on constant communication and the alignment of priorities. What’s the problem? Do CEOs not understand the needs of the CMO? Does the CMO have priorities that do not align with the vision of the CEO? CMOs report that the CEO underestimates the complexity of brand-building, personalized segmentation that supports the appearance of being customer-centric, and doesn’t understand the difference between marketing and revenue generation. Do your employees view your marketing team as thought leaders and trusted advisors? The Tying of Marketing Results Directly to Company Performance: In the point above, the CEO and business owner appear not to understand the connection between marketing and revenue generation. However, we also pointed out that the CMO may not be using the analysis of data correctly, therefore leaving the CEO to wonder what the truth is. Today’s CMO has their financial future deeply tied to the overall financial health of the organization. The key to short-term marketing results is to increase traffic, track leads through a funnel, and convert prospects into buyers. The longer-term impact from marketing is awareness, brand advocacy, and employees feeling aligned with the company’s vision. CMOs must be able to prove their worth with data, cost-effective conversations, and social proof of increasing brand advocates. Are customer retention, frequency, and monetization things that your marketing team understands and accepts responsibility for? Why is marketing a continuous process? Continuous improvement in marketing helps achieve a better return on investment. Quick-hit marketing changes rarely sustain themselves. Making small, incremental revisions, which are supported by testing and data, is the key to long-term marketing success and a happy marketing team. Improvements in marketing come from the establishment of goals based upon historical benchmarks that are unique to an organization. By using incremental, continuous improvement processes, a marketer can increase the accuracy to targeting, segmentation, remarketing, and customer satisfaction. Great marketing teams use data to support their hypotheses, engage financial reports to calculate ROI and CLV advancements, seek feedback from salespeople, and work hand in hand with executives and business owners toward a common vision.